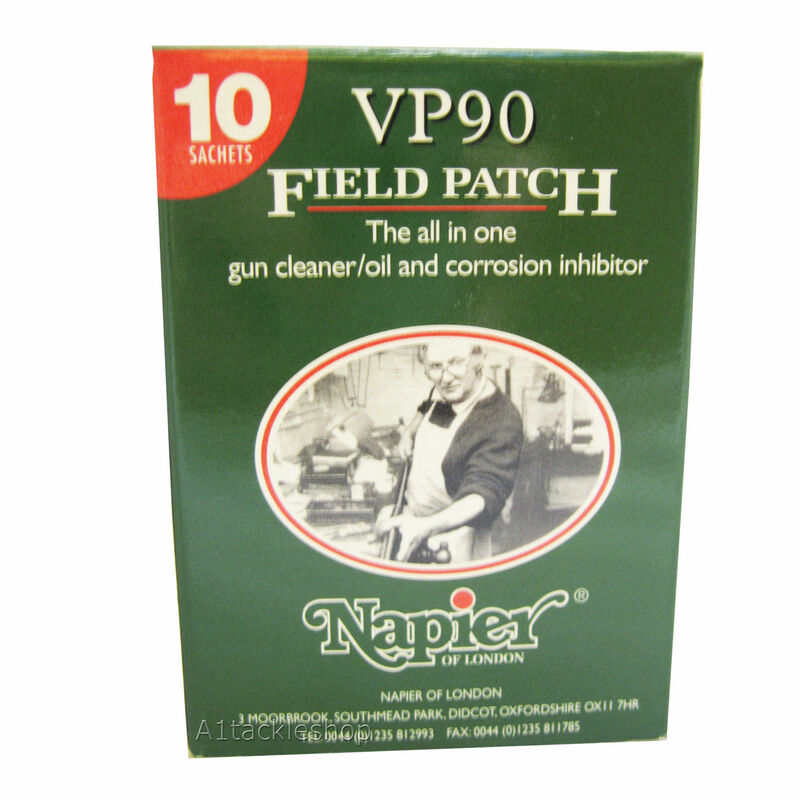 Our favourite grease for use when installing new mainsprings. 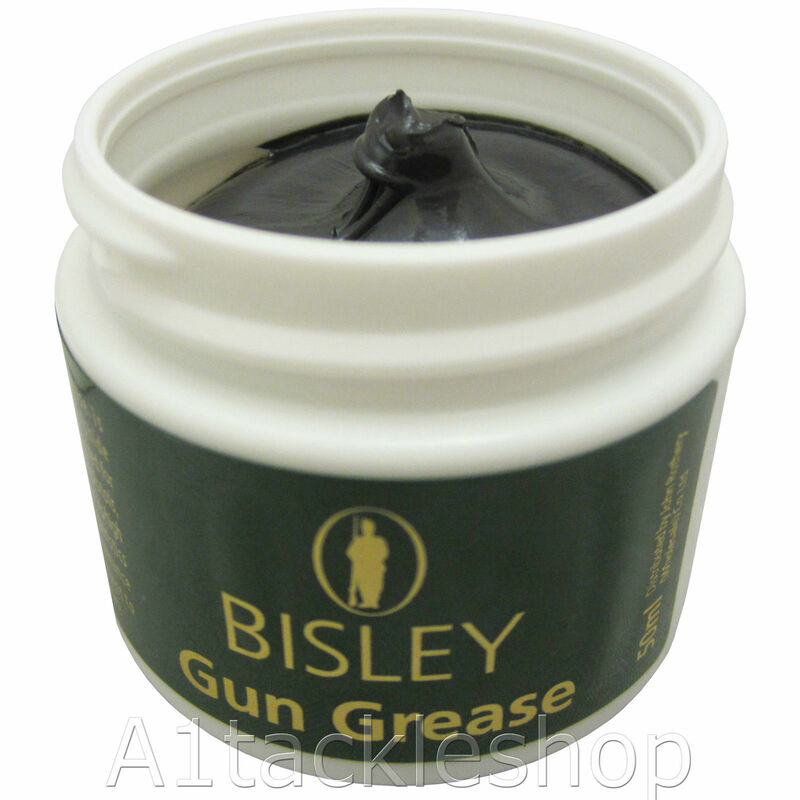 Tub of Bisley Gun Grease. 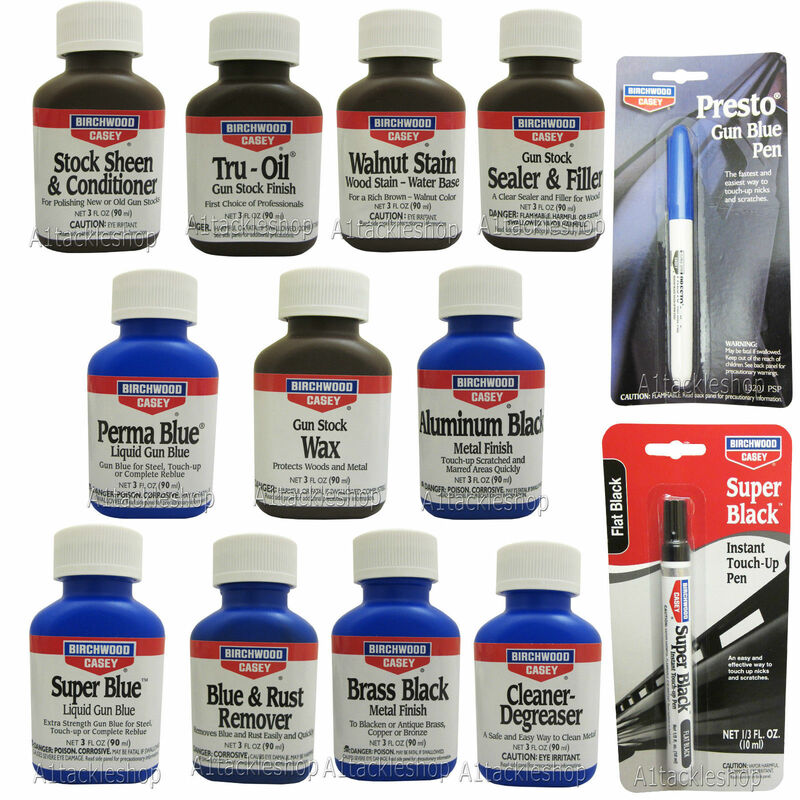 Molybdenum disulphide based gun grease. 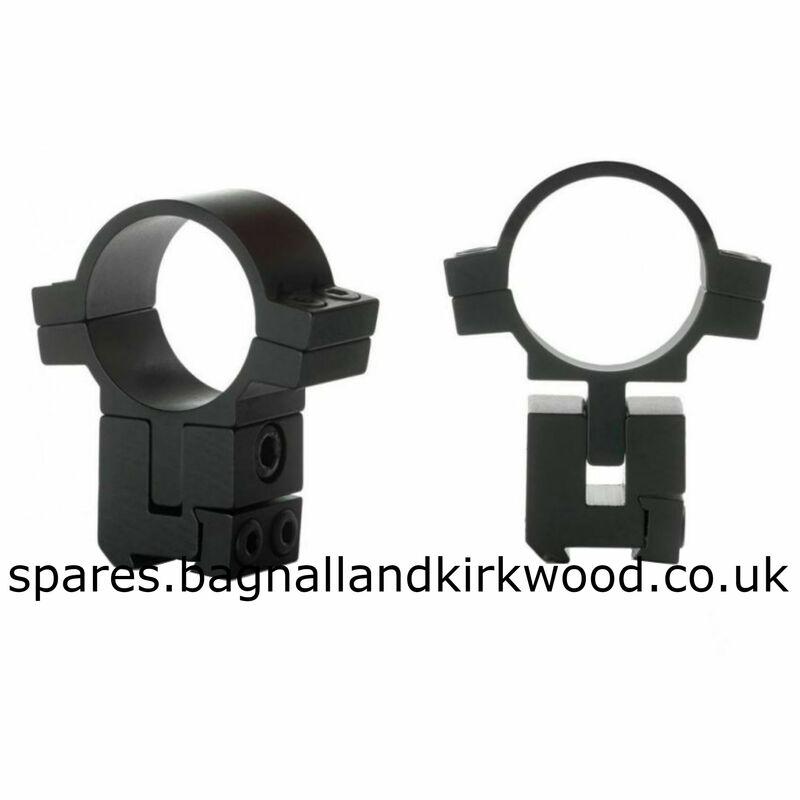 It is ideally suited for all moving parts on pistols, rifles and sporting guns. 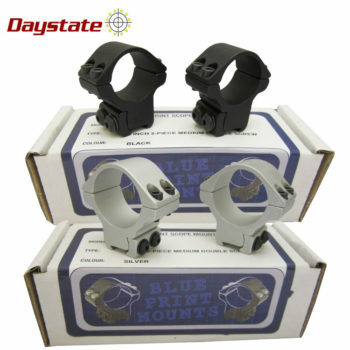 It’s high load-bearing characteristics ensure lasting performance whilst being resistant to corrosion and acidic gases.